Kicking off in Cambodia, Chelsea and her husband road tripped over 500 miles across Cambodia on a motorbike. If that's not a bucket list blog post, then I don't know what is! 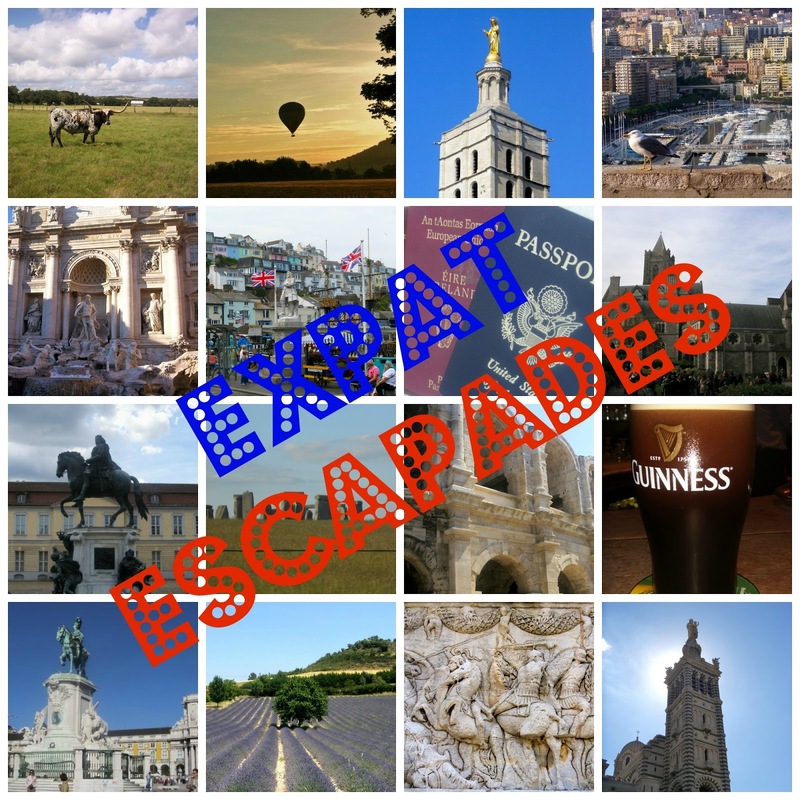 I think by now it's pretty obvious that a lot of expats out there are seasoned travelers, and as such, they have a wealth of information and tips to share. Selena and The Young Adventuress did just that with their posts about flying... On Oh, The Places We Will Go, Selena blogged her tips for conquering the fear of flying and over on The Young Adventuress, Liz listed ten things that she wishes people would stop doing on airplanes (she gets a ten out of ten on this one). Last but definitely not least, Valerie, who can usually be found in Italy, took a trip to Avignon and after exploring what the city has to offer (ie; wine) wrote the Tourist Guide to Drinking & Buying Wine in Avignon (I'm going to print this one out, laminate it, and stick it to my fridge). Thanks so much for the shout-out, Sarah!! I LOVED this piece, btw! I just discovered some amazing new bloggers thanks to you as well. :) It was like having your own virtual personal tour around the world! Having had an amazing time in Vietnam in June, we decided to consider adding Cambodia to our list of places to visit so I'm pleased to see the first link! Your blogging friends have certainly been here, there and everywhere and how can I resist following Van Gogh's path? Bon week-end! 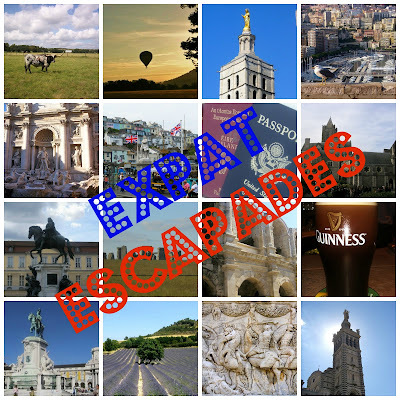 All of my favourite bloggers plus a few more to add to my addiction of reading expat blogs!!! There are just not enough hours in the day! lol! If I can't be out travelling myself I may as well read all about others adventures. Thanks for the great links! Thanks for the shout out, Sara! Awesome post! I look forward to more in the future! Lots of reading to do! Thank you Sara for including my blog! I feel so honored to be included among some other amazing bloggers! (Your blog is the best!!) I'm going to have a lot of fun reading tonight!! They all look so interesting!! Thank you for the tweet! Enjoy your weekend! Merci encore!! What an awesome, fun post! Can't wait to check all these links out! I went to The World of Beatrix Potter with my grandparents yeeeears ago. I think I was about 12 or 13. LOVED it! thank you so much for the shoutout! i can't wait to go catch up on the rest of these! Thanks for the inspiration, as usual! :) I would love to go to that beer festival! Sounds so good! Awesome post! Lots of reading to do!